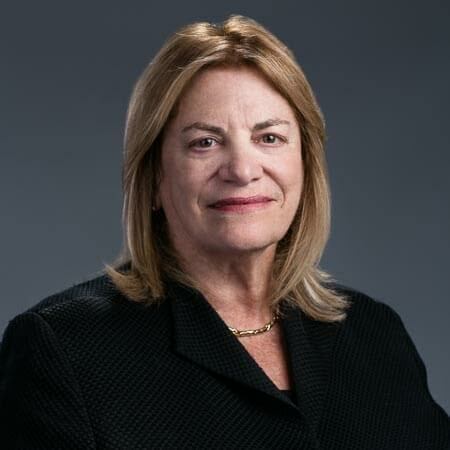 JUDICIAL EXPERIENCE: Judge Bernstein brings over 20 years of judicial experience on the Boston Municipal Court to her mediation and arbitration practice. She has presided over hundreds of civil and criminal cases, including commercial and business disputes, consumer lawsuits, commercial real estate summary process, civil restraining orders, personal injury, premises liability and insurance matters. She also presided over administrative appeals from the Department of Unemployment Assistance and from the Boston Police Department rulings on firearms licensing. As a member of three judge panels, she served on the Appellate Division of the Boston Municipal Court Department on numerous occasions and authored several published opinions. Appointed as the Adjunct Administrative Justice of the Boston Municipal Court Department from 2005-2010, Judge Bernstein assisted the departmental Chief Justice with administrative and policy initiatives, including participation on the Massachusetts Trial Court ADR implementation committee. In 2007 she assisted in the development of the first specialized mental health court session in the Commonwealth and regularly presided over that session until 2015. Judge Bernstein has mentored fellow judges and trained law students in judicial internships from Boston College Law School and Harvard Law School. LEGAL EXPERIENCE: Prior to serving on the bench, Judge Bernstein was an Assistant Attorney General, serving as Chief of the Public Integrity Division in 1991 and in 1993 as Chief Prosecutor of the Public Protection Bureau. She has also been an Assistant District Attorney in Middlesex County. OTHER PROFESSIONAL EXPERIENCE AND ASSOCIATIONS: Completed thirty-three hour mediation training program at Community Dispute Settlement Center, Cambridge, MA; participant in practicum providing mediation at Cambridge and Waltham District Courts; Member of Massachusetts and District of Columbia Bar; Member, Massachusetts Bar Association, Women’s Bar Association (past President, 1991-1992, and member of Board of Directors) and American Bar Association, Section on Dispute Resolution; former District One Director of National Association of Women Judges; clinical supervisor at Office of Attorney General for students participating in Government Lawyer class at Harvard Law School (1992-1993); elected Town Meeting Member, Brookline, MA, (1980-1990).